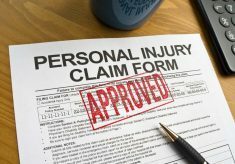 Generally, insurance service providers spend large amounts of money training their adjusters on how to make low settlement offers in personal injury claims. Nearly any claim submitted to an insurer is immediately challenged, both in the value and validity of the claim. The insurance claim adjusters are tasked with working against the interests of the person filing a personal injury claim. 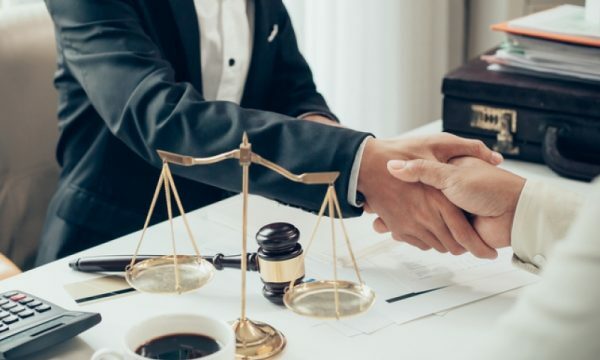 Therefore, according to Dolan Dobrinsky Rosenblum, LLP, it is essential for accident victims to get legal advice if they intend to negotiate a settlement with the insurance company. 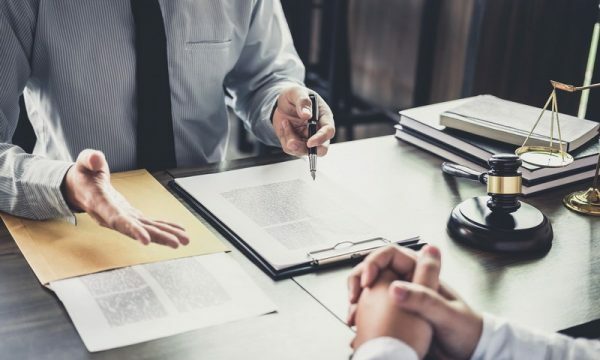 Retaining the services of an experienced personal injury lawyer can protect your rights and probably boost your chances of getting fair compensation for your financial losses. Regardless of whether you have been injured in a slip and fall accident, auto crash, injured by a defective consumer product, or motorcycle accident, allow an experienced attorney to handle the case on your behalf. The most direct method that insurance companies use to attack claims is to deny responsibility. 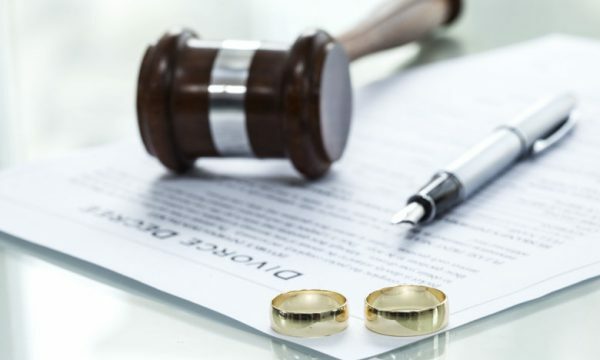 In case the adverse party isn’t legally liable for causing a crash, then, the entity’s insurer isn’t obliged to compensate victims who suffered injuries due to the accident. Note that liability can also be assigned in premises liability cases and fall injuries in restaurants and stores. Additionally, private property owners can be held liable for any injuries and damages that might occur on their premises. Most claims are denied during this initial stage. Fortunately, the victims have a recourse whenever an insurance adjuster denies their claims. Often, claim denial requires the victim to file a lawsuit to let the jury or judge to determine who was responsible for the accident. 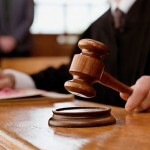 Sometimes, the act of filing a lawsuit causes the insurance service providers to take responsibility for the accident. Other times, it doesn’t, and that means the case must proceed to trial. In any of these events, you, the injury victim has the right to allow the other entity is making the determination of responsibility. Therefore, the initial claim denial doesn’t mean the end of your personal injury claim. 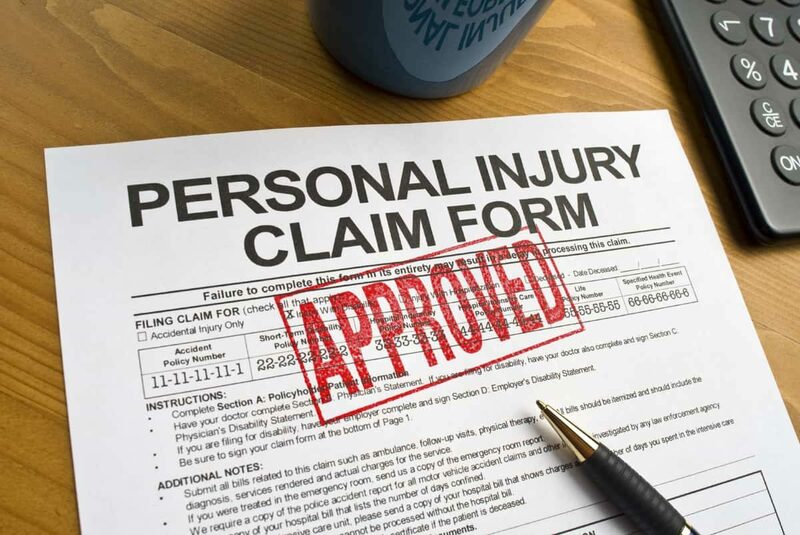 Insurance companies use many tactics to reduce the value of a victim’s personal injury claim. One of the most common tactics involves devaluing subjective compensation. Loss of consortium, suffering, pain, and other intangible forms of losses are real and should be compensated. But insurance adjusters rarely take these damages into consideration when making an initial settlement offer. Worse, some adjusters might even argue that their defendants aren’t even responsible for triggering pre-existing health conditions. Any experienced attorney will tell you that this is simply a misstatement of the law. 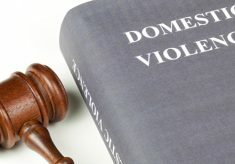 Note that the general ‘eggshell plaintiff rule’ is a theory of law that holds an offender legally responsible for exacerbating underlying health conditions. 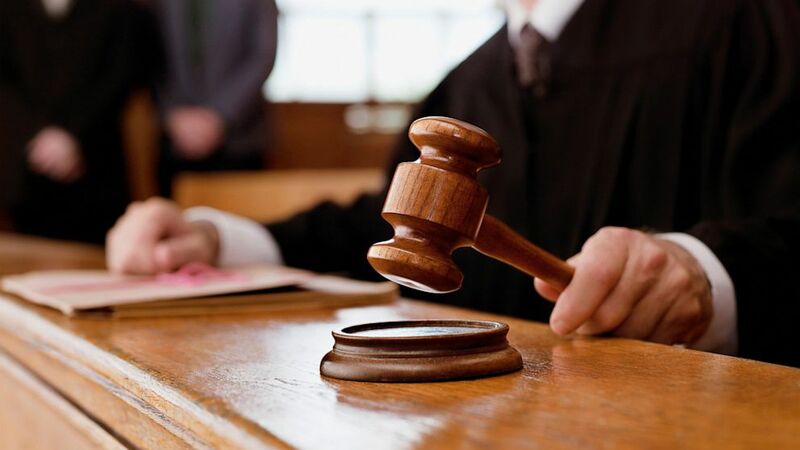 While the offender may not be directly responsible for the condition, any additional suffering and pain the victim could have endured due to the condition are attributable to the offender. 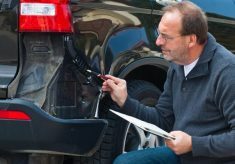 Nearly all personal injury cases involving claim adjusters are complicated. You need to work with an experienced attorney to increase your chances of getting fair compensation.